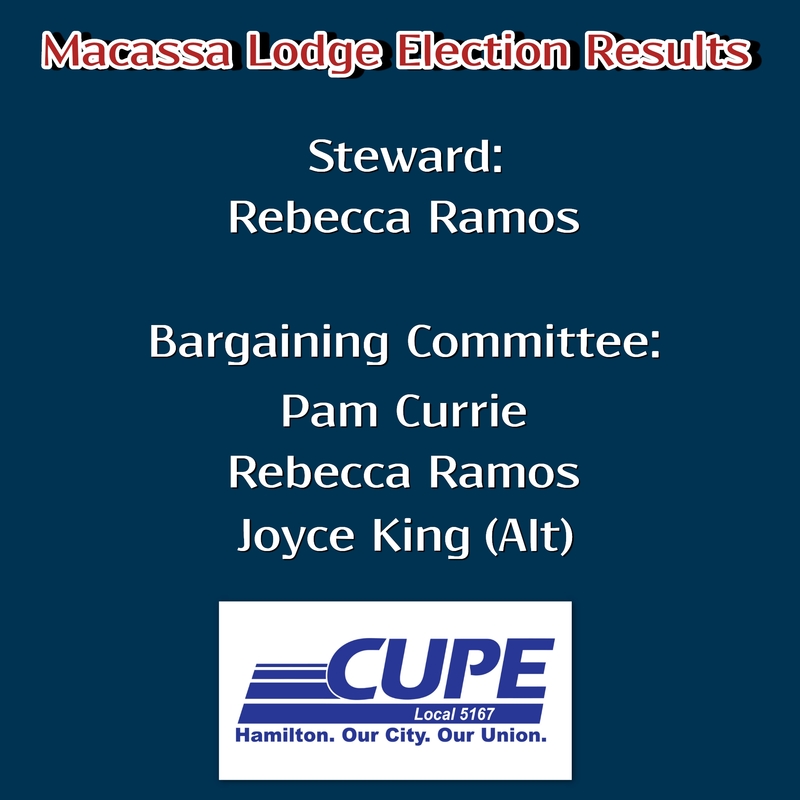 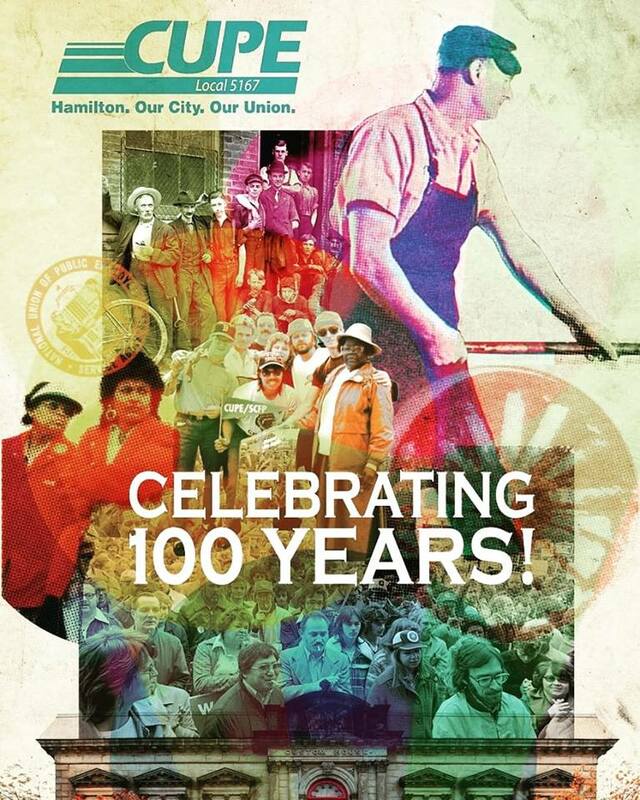 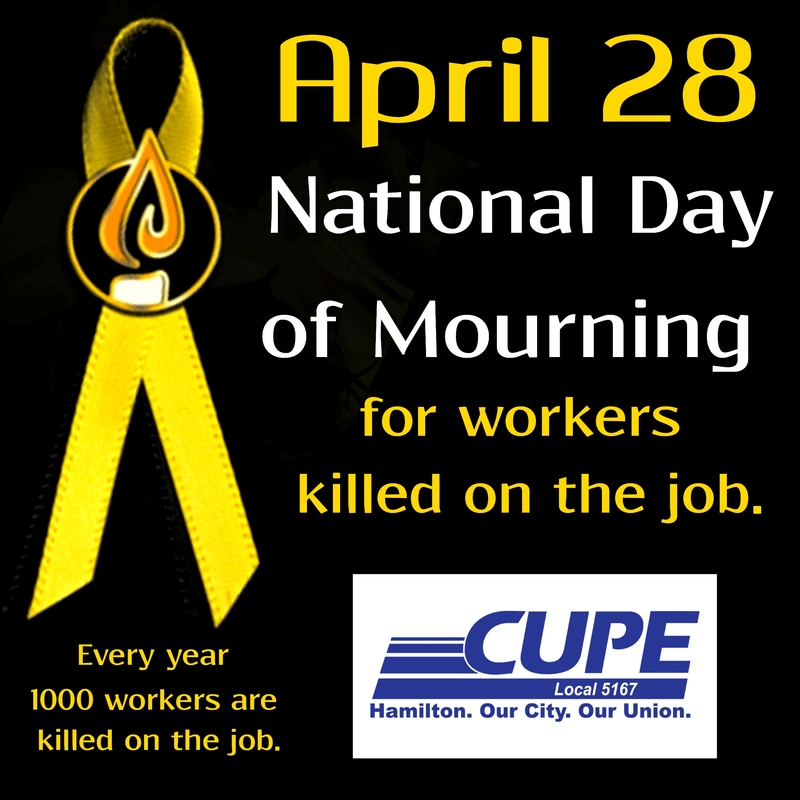 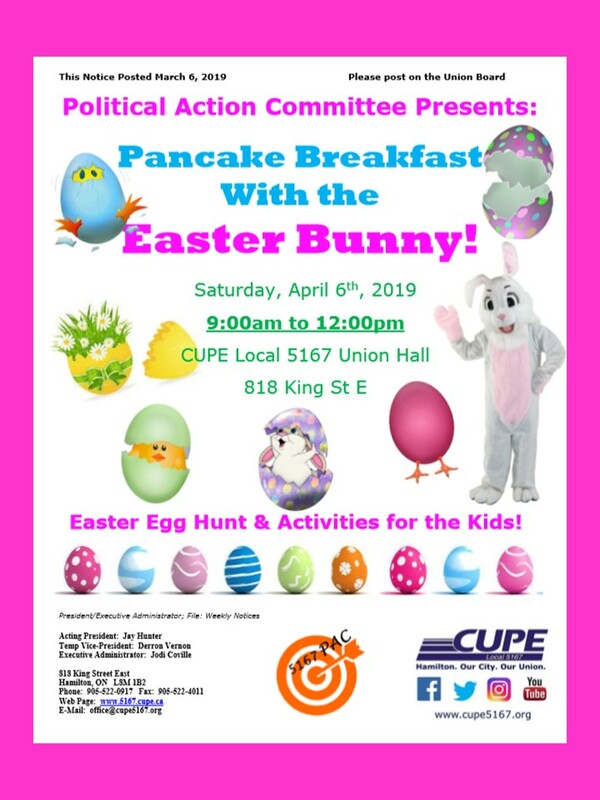 CUPE Local 5167 | Hamilton: Our City. 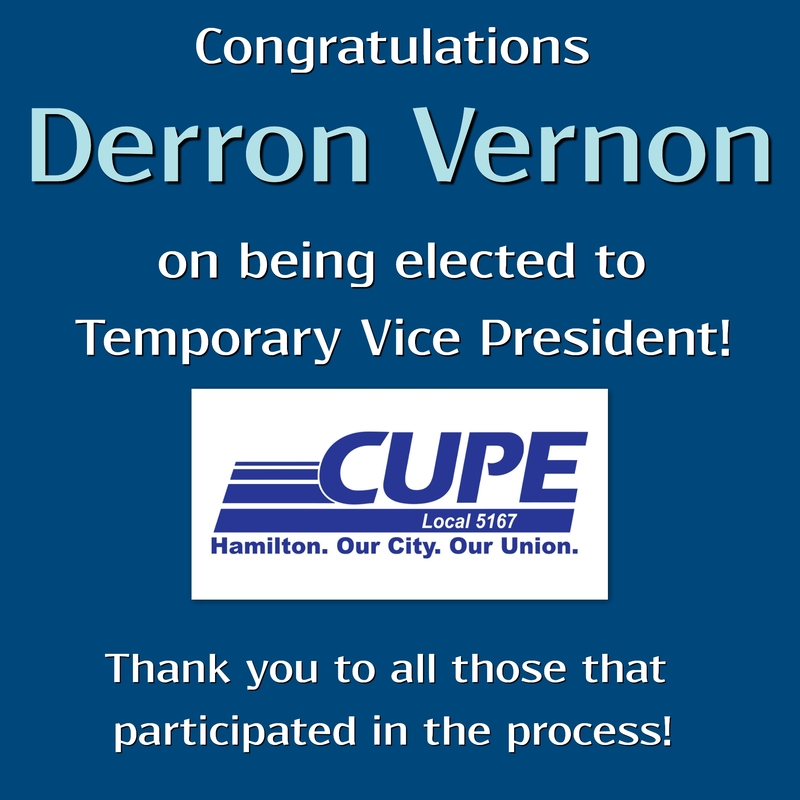 Our Union. 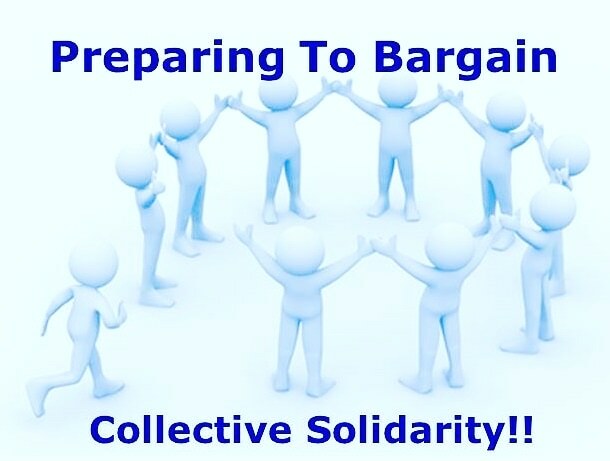 Please complete a BARGAINING SURVEY online or contact the office for hard copies to let the Bargaining Team know your priorities. 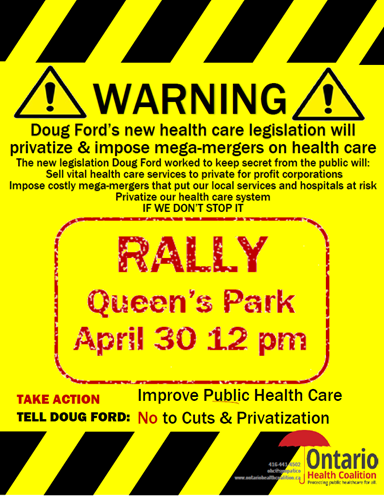 Complete by: 4:00pm on Wednesday, March 13, 2019.